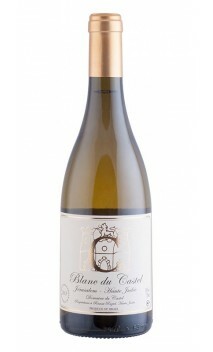 The new and youngest addition to the Castel wine family. 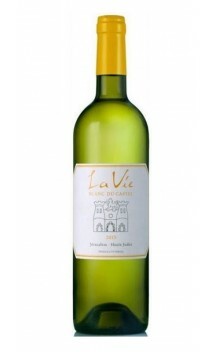 A blend of Sauvignon Blanc, Chardonnay and Gewurztraminer grapes. The wine went through a long and cold fermentation process, alongside a careful treatment of lees. 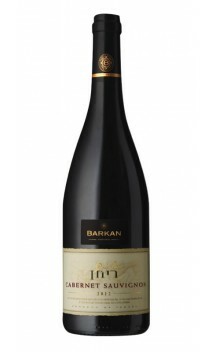 It has a refined golden colour, and a fresh and rich complexity. 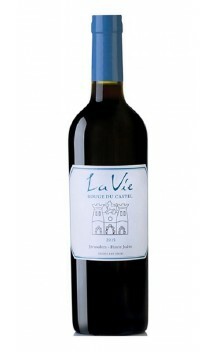 Rosé du Castel is a blend of Merlot, Malbec and Cabernet FrancThe fermentation period is long, under cold temperatures, resulting in a light and refreshing yet prominent wine. The rosé bears an aroma of tropical fruit, peach and roses, and goes down with a lychee, lime, grapefruit and peach flavor. The recommended serving temperature is 8 degrees.